In our first episode of “In My Defense”, the PureNintendo crew fought for which bad game they thought is actually a solid title. This week, we ask the reverse. Members of the PureNintendo.com crew will need to assert which diamonds, in their eyes, are actually coal. Do you look at a game and say, “I just don’t get the hype”? 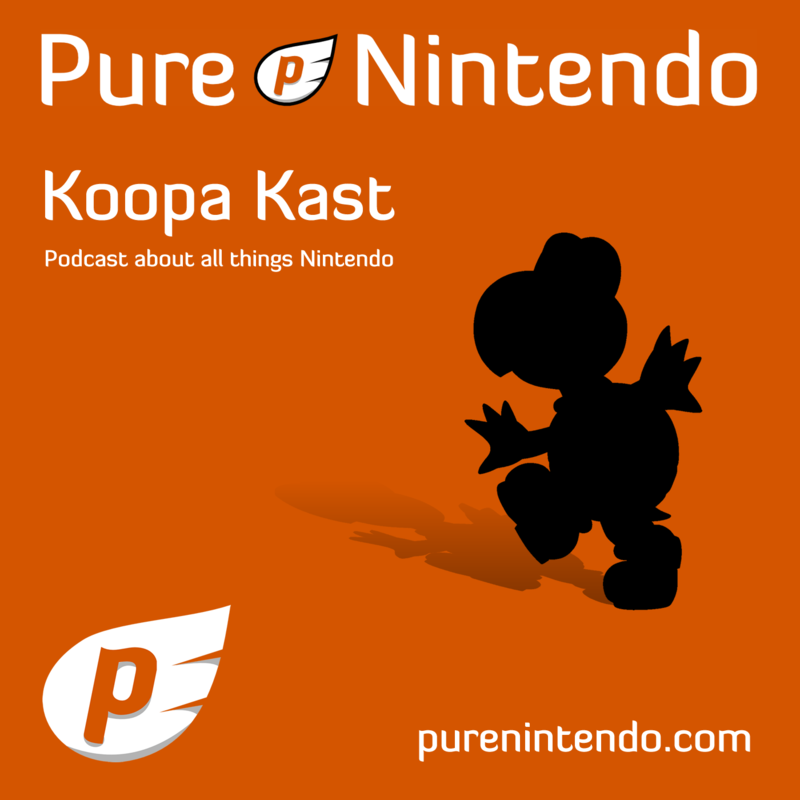 Share with us in the comments below, and we’ll read them aloud on the Koopa Kast. This week’s episode will go live this Wednesday, July 22 at 8:30PM EDT. Hope to see you there!